For a while I had been wondering how to approach writing this blog post. I considered choosing my favorite memory from working with my supervisor and professor or enjoying a good conversation with them during an after-work apéro. On the other hand maybe I’d choose my favorite trip with the interns. I have come to the realization that, no matter how descriptive the writing, neither of these anecdotes would be adequate to convey just how much I enjoyed my summer in Switzerland. I met some of the coolest people, actually probably the coolest people I’ve ever met in my life. I never imagined that after spending just three short months in Switzerland I’d return to the States with pride for the research I’ve done and equally for the awesome friendships I made along the way. The memories that I have brought back with me are simply unparalleled. 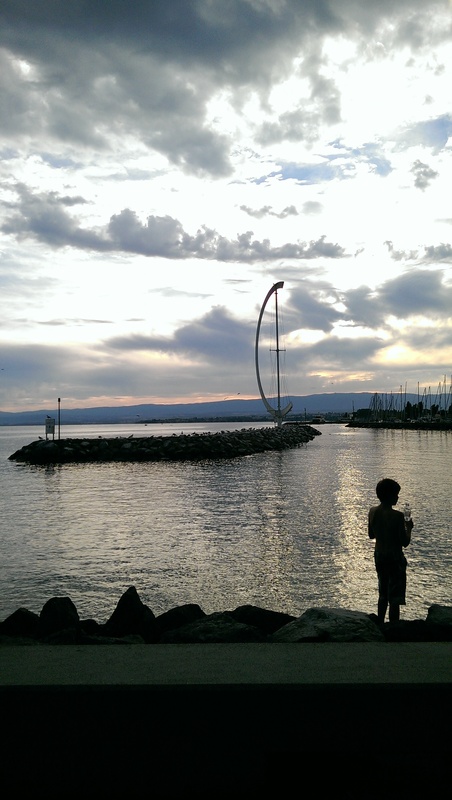 When I first arrived in Switzerland I didn’t know what to expect, how I’d acclimate to the new environment, or what EPFL would be like. I had absolutely no expectations and only a picture of the RLC in my mind. On my first day of lab and second day of being in Switzerland, I crossed paths with one of the interns running an errand with his secretary at Crochy. At that point I formulated my first opinion of Switzerland: everyone is extremely kind and so very welcoming. In that moment I had no way of foreseeing the awesome friendship that this first encounter would turn into, among many others with the other interns. I had no way of imagining how we would travel across Switzerland and even Europe all together. Nothing anyone told me before coming here nor anything I could have researched online could have prepared me for the amazing, once in a lifetime experience that I had this summer. 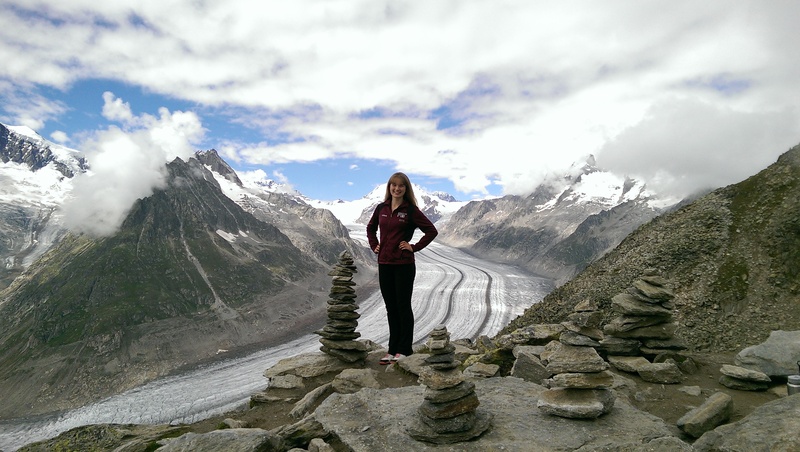 My most memorable experiences extend far beyond the laboratory and the EPFL campus. Since I was in Europe I took the opportunity to visit family members in Romania whom I had never met before. Without this experience I’m almost certain I would have never met them at all. This internship program has provided me with so many opportunities that I have been able to enjoy during my time in Lausanne such as further solidifying my passion for biological engineering and allowing my love for adventure and knowledge to flourish. However the best part is that it continues to give me opportunities and has opened new doors for my future. It has given me what will hopefully be lifelong friendships, a campus and laboratory to where I may return for my doctoral studies, and possibly a place where I may call home once again. After all, we are in the present. And as of right now, I have no way of knowing what to expect for the future. However, I can absolutely say that the Research Internship Program has opened my eyes to another part of the world, a new culture, a new perspective on life, and most importantly a better understanding of myself. This is indispensable knowledge that will guide me through many decisions I will inevitably be forced to make in the future. Thank you so much to Karen Undritz and to all the staff at EPFL who made this adventure possible for all of us this summer. We are eternally thankful for this wonderful learning and cultural experience. I was purposely careful not to say a final goodbye to Switzerland, nor to my lab, nor to my friends. The world is truly a small place- especially when you live in the center of Europe- and hopefully one day we will all reunite again to remember and relive the great memories we all made together here in Lausanne and beyond. Our journey doesn’t simply end here but will continue on as we all enter new, albeit different, stages of our lives. For most of us these are pivotal times when we will need to decide where the next step will lead us. Luckily, this arduous task is mitigated by our network of diverse- both geographically and personally- friends who can provide us with their invaluable perspectives and opinions. Ouchy, Lausanne. A view of the French Alps and Lac Leman. 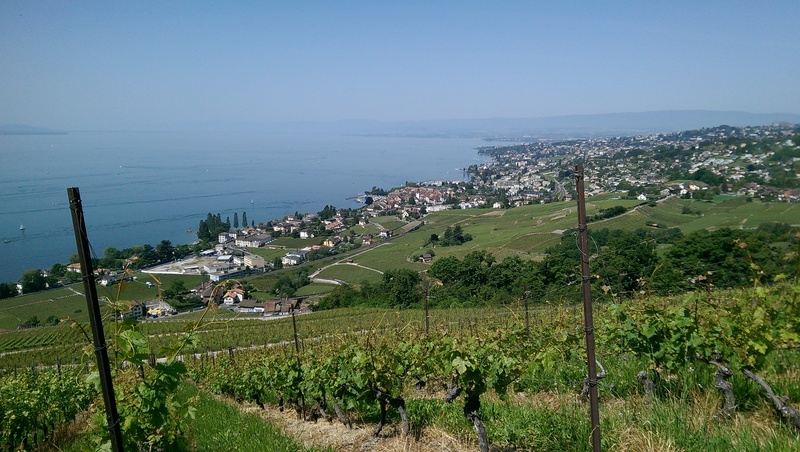 Lutry Wine Vineyards, a short train ride from Lausanne. 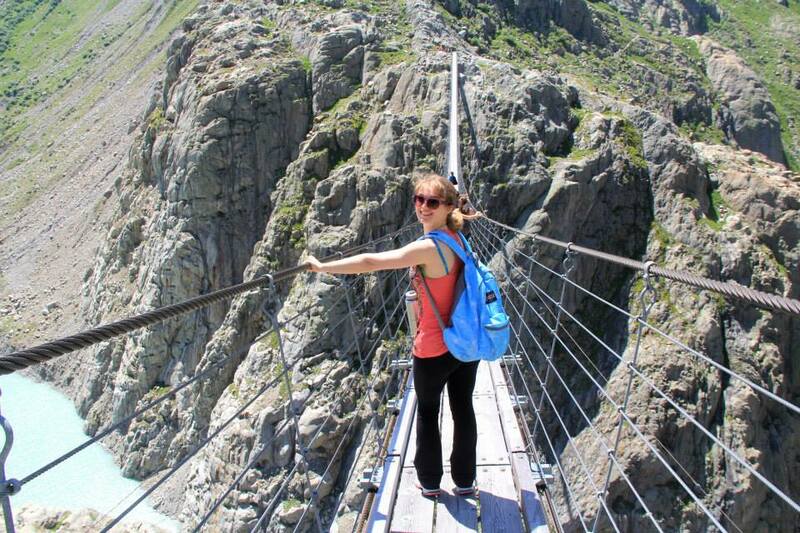 Walking timidly across the Trift Suspension Bridge. From the top of Eggishorn overlooking the Aletsch glacier. 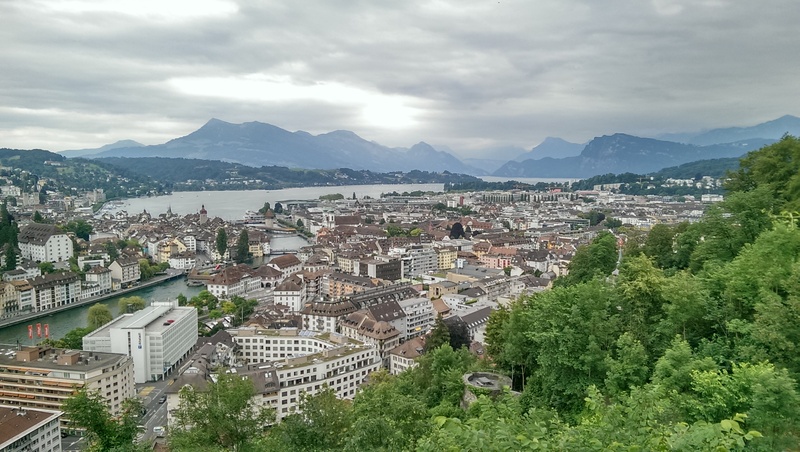 A view over the city of Lucerne. This entry was posted in Non classé on 26 August 2014 by amariuta.